The National Executive of the AGTI was established as part of a reform of the Association to make the AGTI more democratic and decentralised. The Executive discusses a range of issues affecting the Association and teaching and learning in Geography in schools in Ireland. 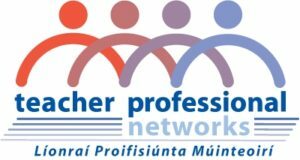 The Association also organises the Annual Conference which alternates between Dublin and another branch every other year. Each Branch is entitled to send 2 representatives to National Executive meetings. In the case of a vote, each Branch is entitled to one vote.